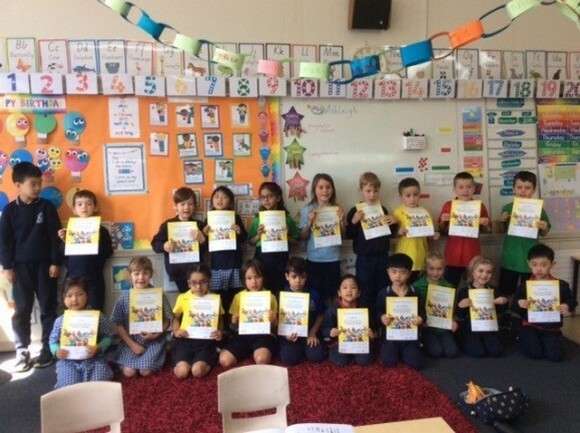 This term we have celebrated our reading achievements across the school. 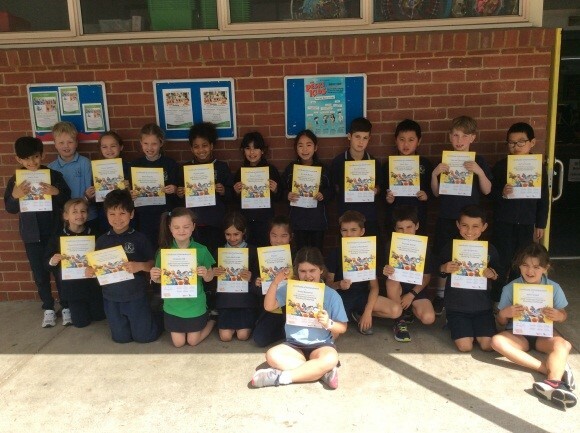 All students completed the Premiers’ Reading Challenge and received a certificate. Books are logged that students read at home, read in class and read in library. Sometimes the students complete the reading and logging themselves and sometimes the reading is shared and the books are logged by staff. The end result is that all students have experienced many, many stories. In fact a total of 20807 books were read between March and September – this is a huge achievement. 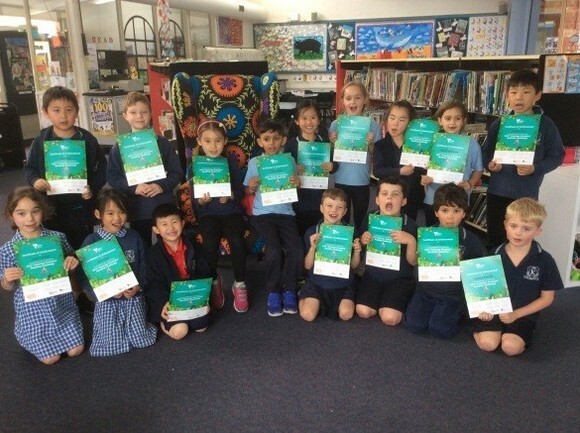 One benefit in participating in the challenge is that students are required to read a certain number of books from the challenge list – these books are recognised as being quality literature. 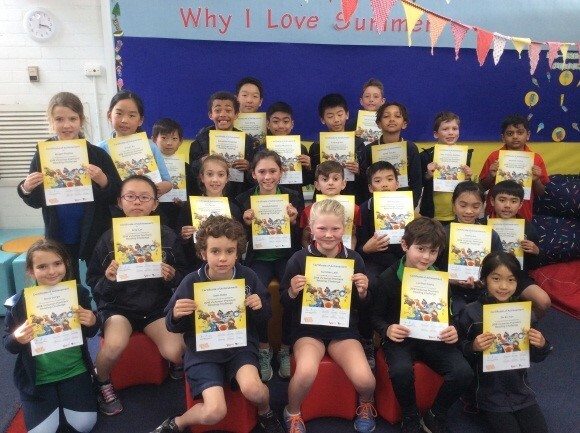 In Term 3 some students from Years 3-6 participated in a Coding Club during lunch on Thursday. The design brief was to create a boat to be 3D printed. 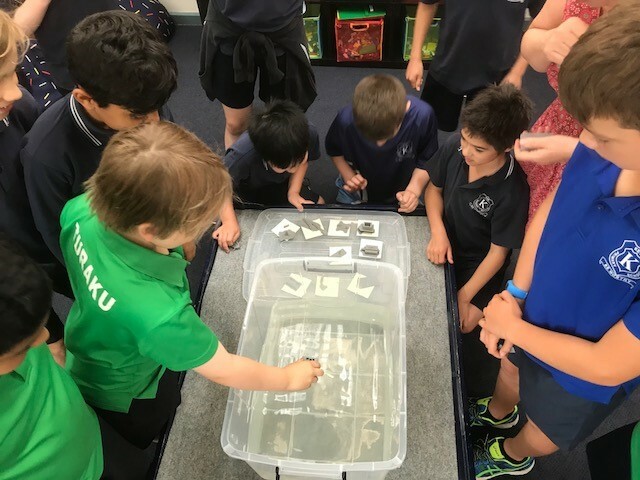 After printing all the boats using our 3D printer we had a float-off. Next year we will have more opportunities to refine theses skills and use the 3D printer. Below are the lists of our most borrowed books this year. The Treehouse books and anything Minecraft are definitely the most popular titles. There is a lot of research and data that demonstrates the benefit of children keeping up their reading over summer, so don’t forget books make fantastic Christmas presents. This entry was posted in Learning, Students, Technology and tagged library, literacy, literature, Premier's Reading Challenge, reading by Kate W. Bookmark the permalink.